This is the best resource on the web for all things injury and fitness. Learn how to successfully manage your injuries whilst getting fitter than you have ever been. Be sure to join our mailing list to receive the latest training and injury updates straight to your mailbox. From exercises for fat loss to beginners training plans. We also cover diet and nutrition too. 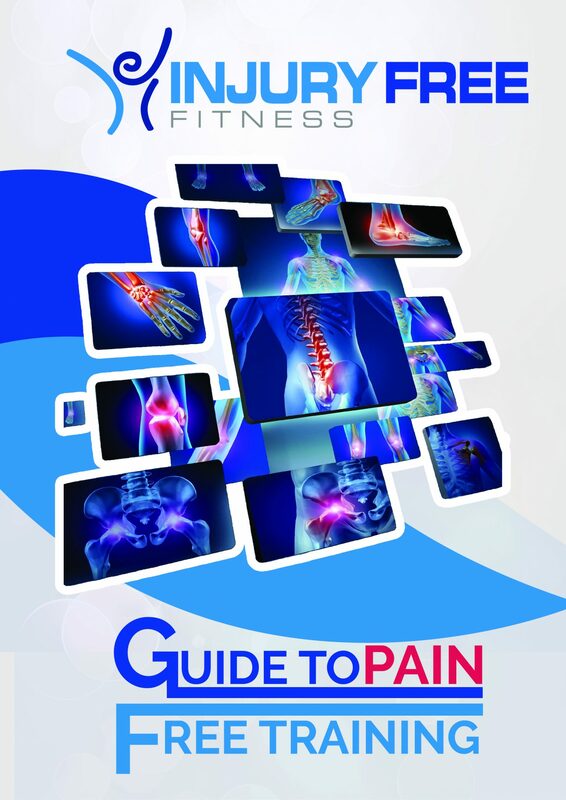 The Must Have Guide to pain free training. Click here to receive this free downloadable PDF. Inside you will Learn how to train the pain free way. 6 Tips to get you started in pain free training. Let's talk about better you!